We are cancelling tonight due to weather conditions that may develop by pick up time. Please see the following reminders as multiple permission forms were due tonight. Winter Camp Registrations: We need to know TONIGHT if your cadet will attend. If you had planned to register tonight, please email Lt (NL) Wood and let him know. You can bring the form and payment next week. Competition Team members: We need to know if your cadet will attend. Please email Lt (NL) Wood and let him know . You can bring the form next week. 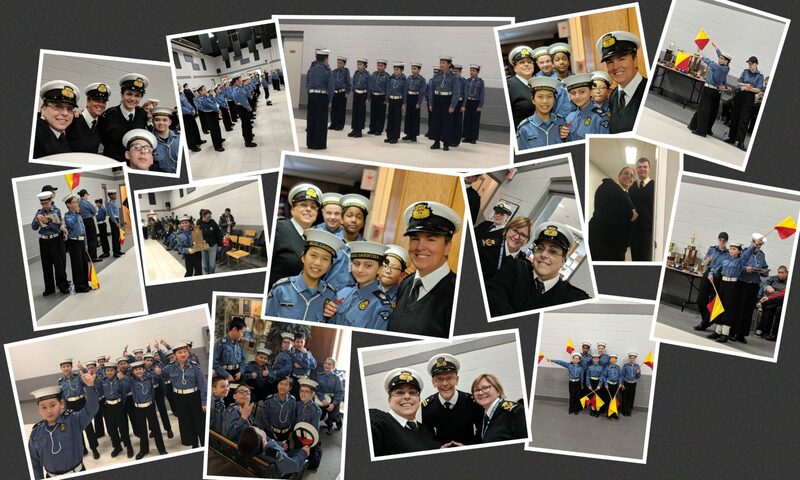 Victoria Weekend Camp (selected cadets only): We need to know TONIGHT if your cadet will attend. If you had planned to register tonight, please email Lt (NL) Wood and let him know . You can bring the form and payment next week. Our busy training schedule is in full swing! Cadets are busy with level training and competition preparation. The training schedule for February has been emailed to all families with the monthly Routine Orders attached. We have also added links to the Routine Orders to our website. Note, there will be no meeting at the Optimist Hall on 21 February 2019. There will be off-site competition practice for team members only. Location and timing will be confirmed later. Squadron competitions will take place 2-3 March 2019 here in Newmarket. 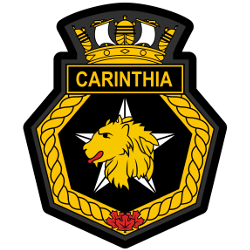 Details and permission forms have been emailed for cadets on one of the teams: Semaphore, Seamanship, First Aid, and Drill. Please return permission forms by 14 February 2019. Note: Uniform care and maintenance, including the locations for badges, is found in the Parent Handbook. If you have any questions about the uniform, please ask in the Ship’s Office.